Provider of property and casuality insurance solutions for commercial agribusinesss. 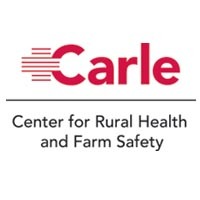 The Center provides farm safety and injury prevention programs and resources as well as emergency response training for residents of east central IL. 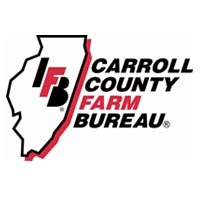 The Carroll County Farm Bureau® is a not-for-profit membership organization in Mt. Carroll, IL. We are one of 96 county Farm Bureaus in Illinois. Our mission is to “Continuing to enhance agriculture and the quality of life in our county, through education, involvement, and leadership. COUNTRY Financial serves about 1 million households and businesses throughout the United States. Founded in 1925, COUNTRY has nearly 2,000 financial representatives in 17 Midwestern, Southern and Western states, who help families build a financially secure future, no matter where they’re starting from. 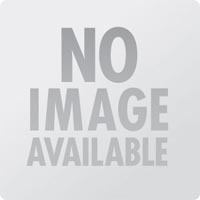 COUNTRY offers a full range of financial products and services from auto, home and life insurance to retirement planning services, college savings plans and investment management. 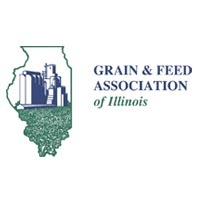 The Grain & Feed Association of Illinois represents, promotes and advances the common interests of a viable grain and feed industry for members consisting of country and terminal grain elevators, grain processors, feed dealers and manufacturers as well as allied members providing goods and services to the industry. ICGA is a grassroots membership organization made up of corn farmers from across the state. ICGA educates the public on a consumer level through educational materials, exhibits and promotions; and works to represent the industry’s best interests in both the legislative arena and the media on issues such as ethanol. Illinois Farm Bureau® (IFB®) is a membership organization controlled by farmers who join IFB® through their county Farm Bureau. There are 96 county organizations in Illinois. IFB’s legal name is the Illinois Agricultural Association. IFB’s mission is to improve the economic well-being of agriculture and enrich the quality of farm family life. Illinois Farm Bureau tells the farmer’s story to the public; updates members on new technology and information that impacts agriculture; represents farmers in local, state, and national legislative & political activities; and provides marketing and education services to help IFB members improve their net farm income. 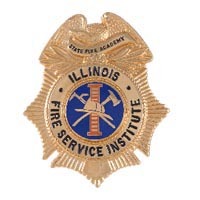 The Illinois Fire Service Institute is the statutory fire academy for the State of Illinois. It is operated as a continuing education and public service activity by the University of Illinois. Our Mission: Helping Firefighters do their Work through Training, Education, Information and Research. The Illinois Fire Service Institute’s agricultural program includes a variety of classes that cover grain bin entrapment through fires on the farm. 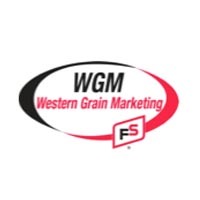 Through the generous donations of several organizations, grain bin props can go “on the road” to deliver training at local departments through the Cornerstone program. 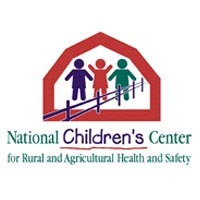 The National Children’s Center for Rural and Agricultural Health and Safety strives to enhance the health and safety of all children exposed to hazards associated with agricultural work and rural environments. The Center’s projects encompass research, education, intervention, prevention, translation and outreach to enhance the health and safety of children exposed to hazards associated with agricultural work and rural environments. 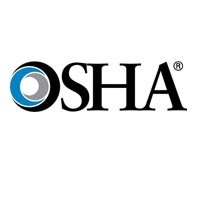 Funding is provided by the National Institute for Occupational Safety and Health. The agricultural safety program conducts and provides agricultural safety and health training and resources on a variety of agricultural safety issues. 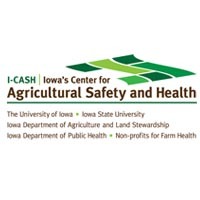 The program offers a minor for undergraduates and a special emphasis for graduate students in agricultural safety and health.The program also has a specialized program for farm people with disabilities called AgrAbility Unlimited. The program collects and analyzes farm injury data, conducts research on a variety of issues and helps local communities. The University of Illinois at Chicago Occupational and Environmental Health and Safety Education and Research Center (Illinois ERC) provides MS and PhD training in industrial hygiene, occupational safety, hazardous substances, occupational epidemiology, residency training in occupational medicine, and undergraduate and graduate education in agricultural health and safety. We also provide continuing education and outreach programs to professionals and the community. The Illinois ERC is in the University of Illinois at Chicago School of Public Health and is funded by the National Institute for Occupational Safety and Health (NIOSH). 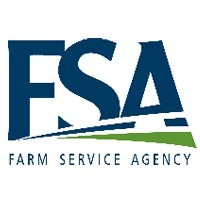 Illinois Farm Service Agency is a customer-driven Agency with a diverse and multi-talented workforce, dedicated to achieving an economically and environmentally sound future for American Agriculture. 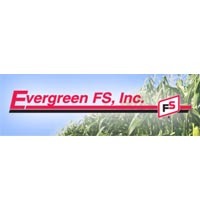 A full service grain company serving western Illinois.